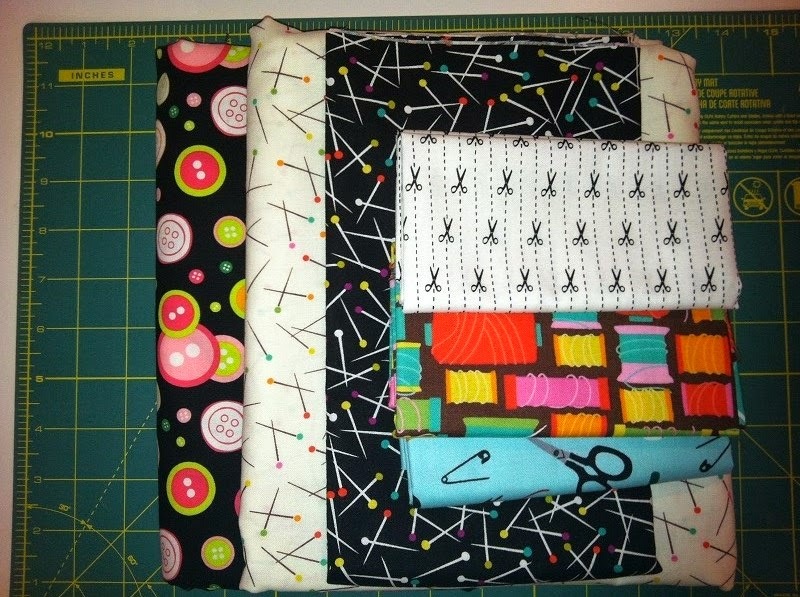 Love your fabrics for Lazy Sunday...you must share! 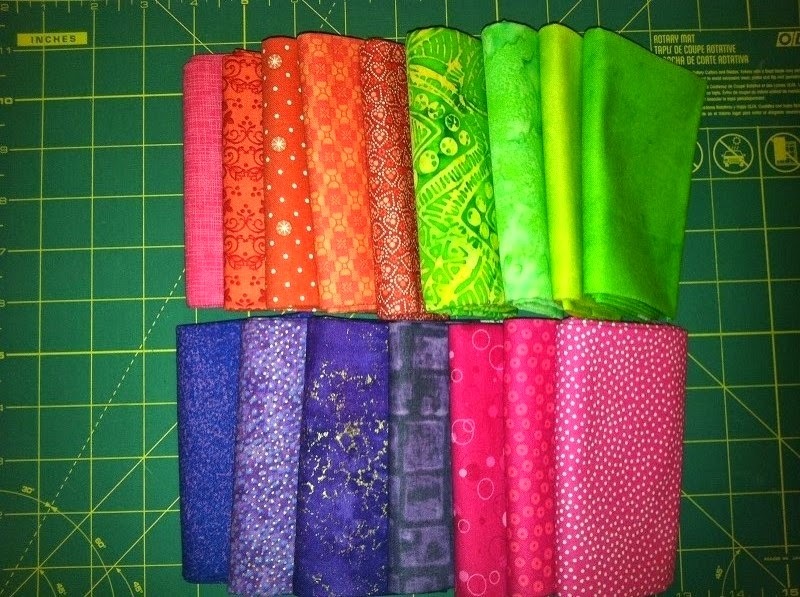 Your collection of sewing theme fabrics is building. Can't wait to see the spool project get going. 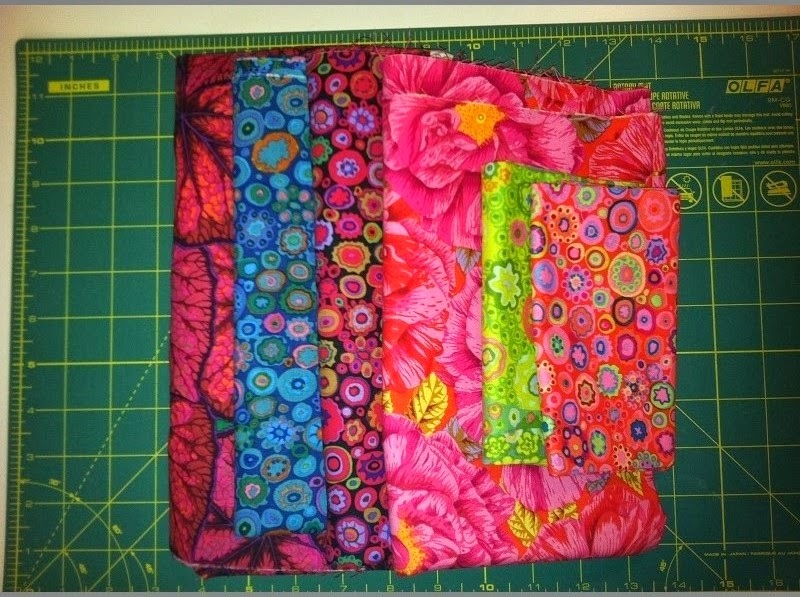 Surprised that you have more Kaffee Fassett fabrics adding to your stash.